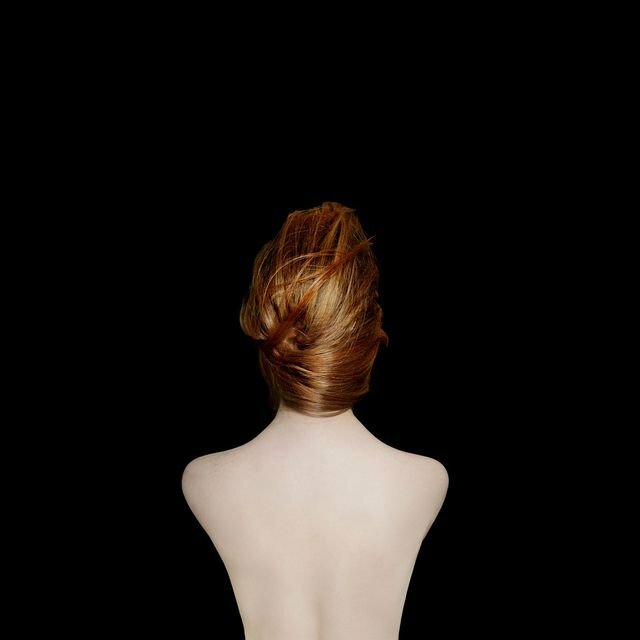 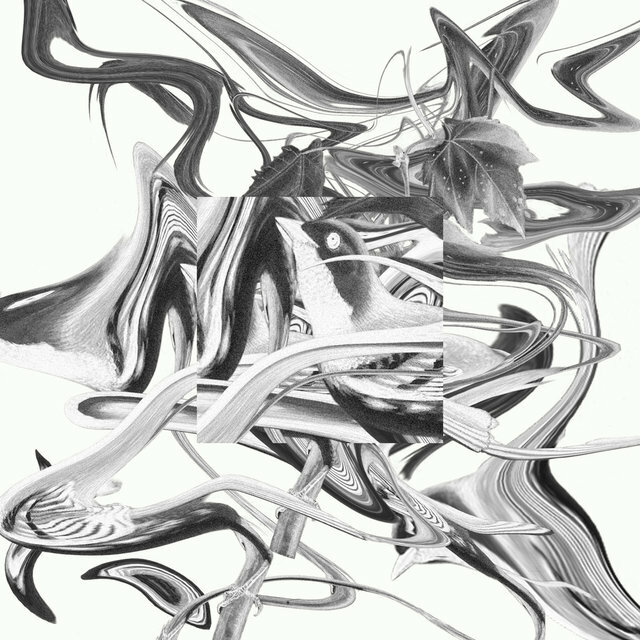 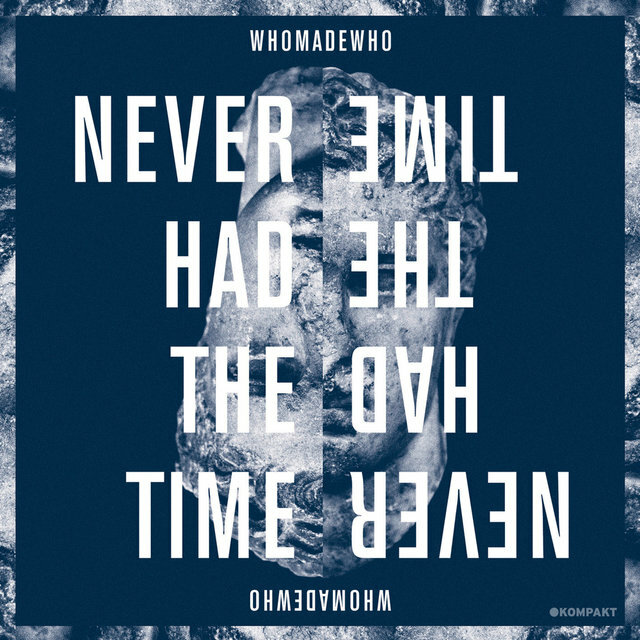 Danish band WhoMadeWho play on the fringe of pop, working with the likes of Hot Chip and Digitalism while landing on vanguard labels like Gomma and Kompakt. 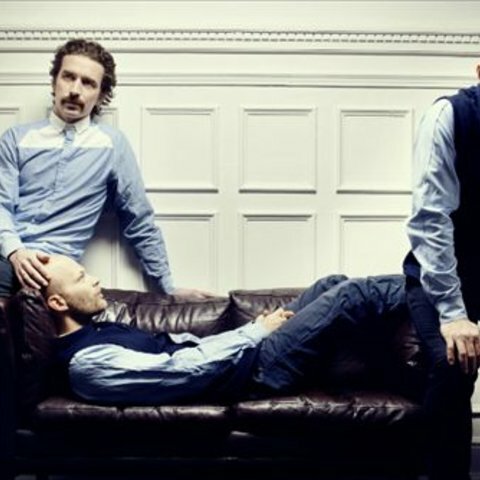 Founded in 2003 in Copenhagen, the band is a trio comprising Tomas Høffding (bass, vocals), Jeppe Kjellberg (guitar, vocals), and Tomas Barfod (drums). 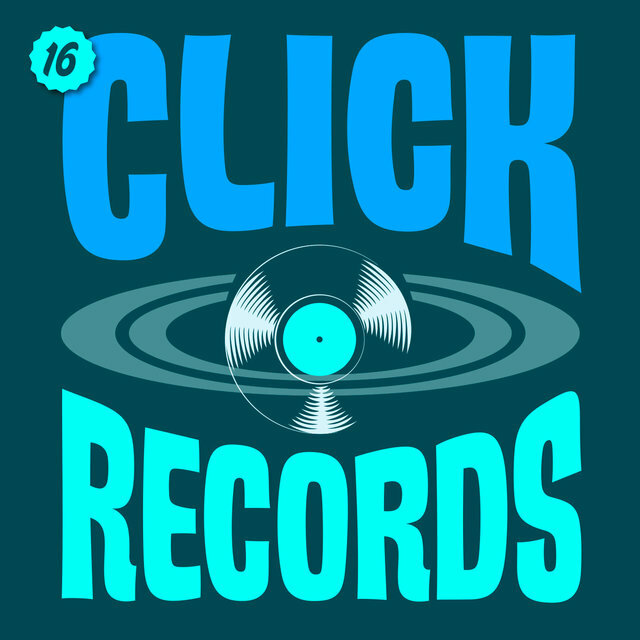 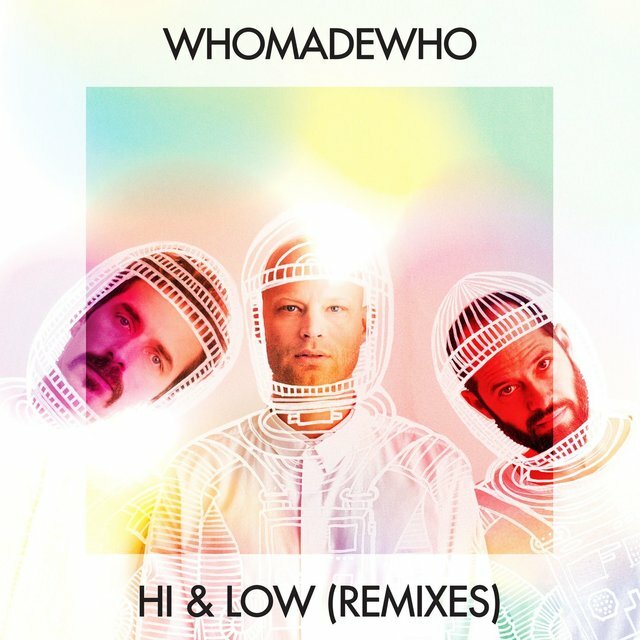 Their disco-punk style draws from a range of influences, among them 1960s psychedelia, 1970s stoner rock, 1980s post-punk, and 1990s electronica. 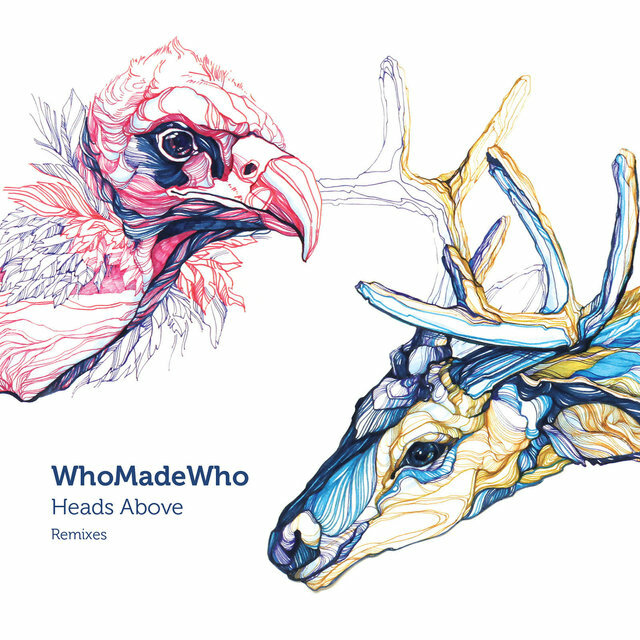 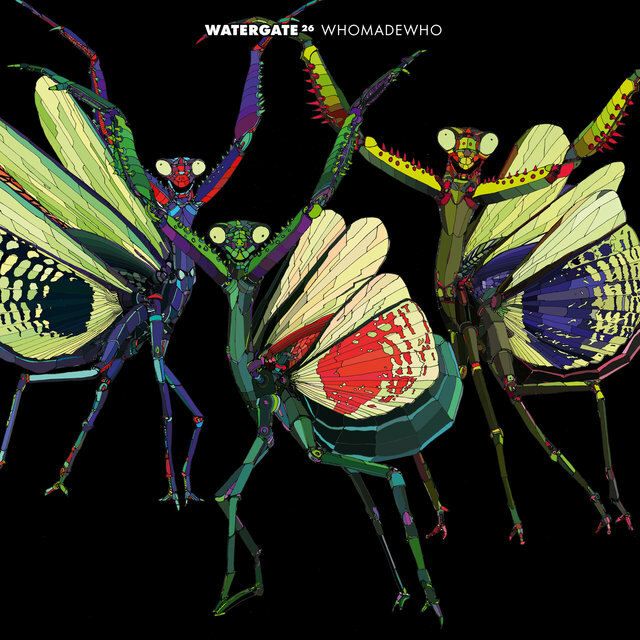 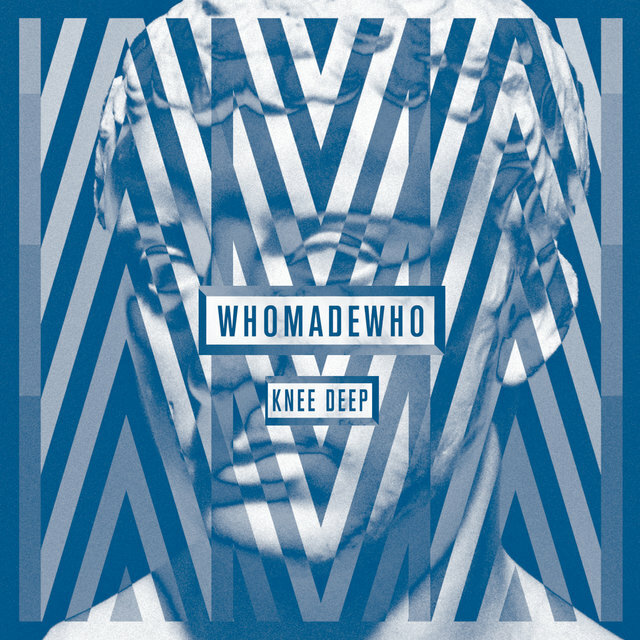 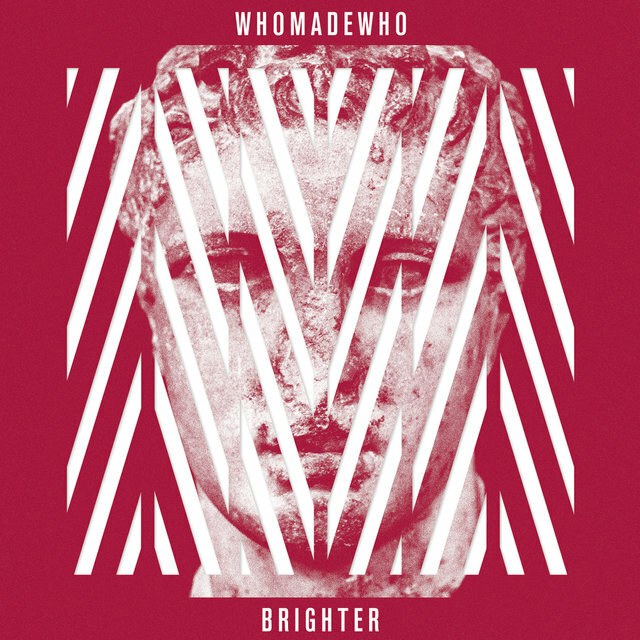 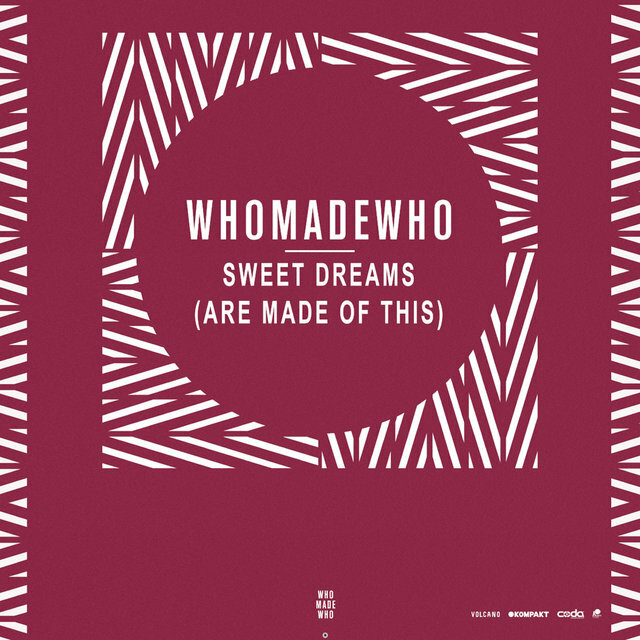 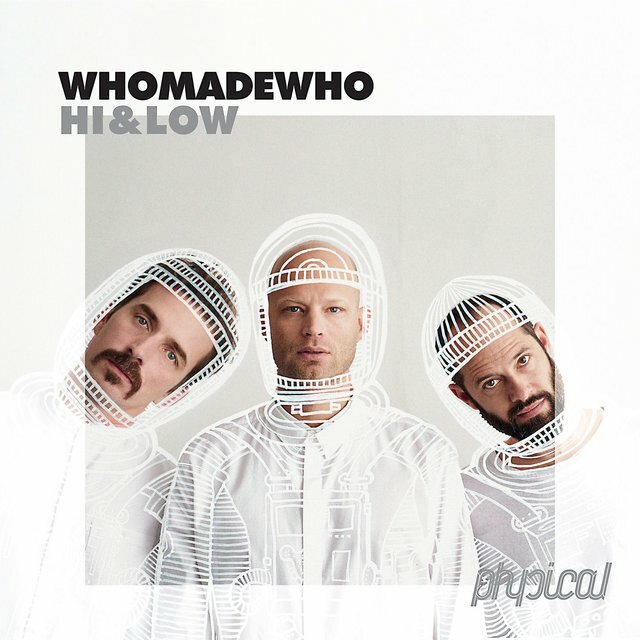 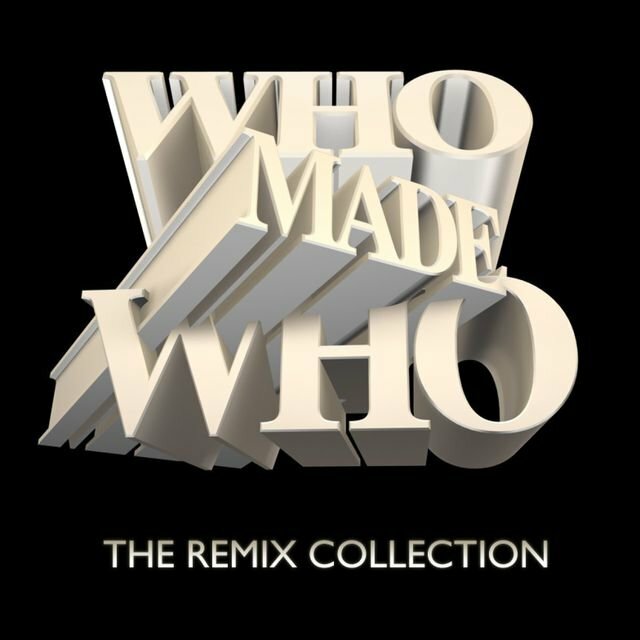 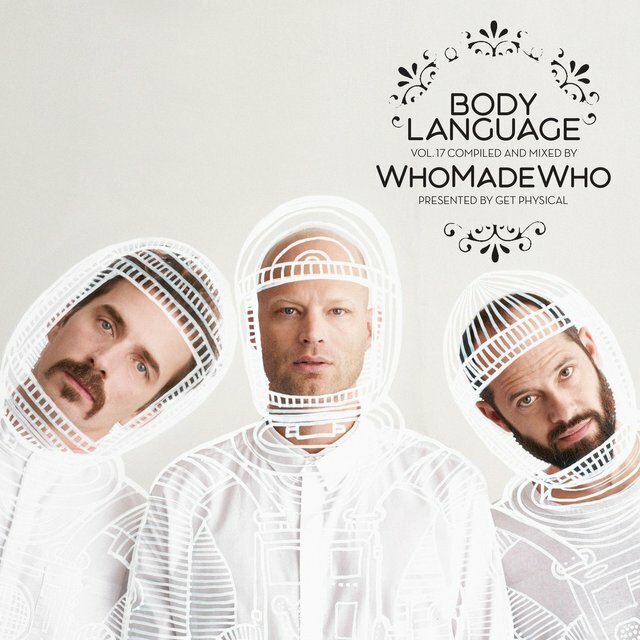 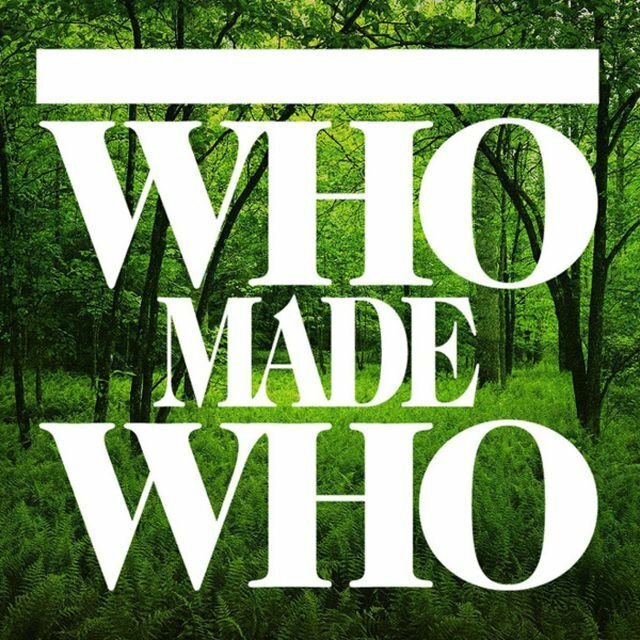 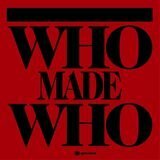 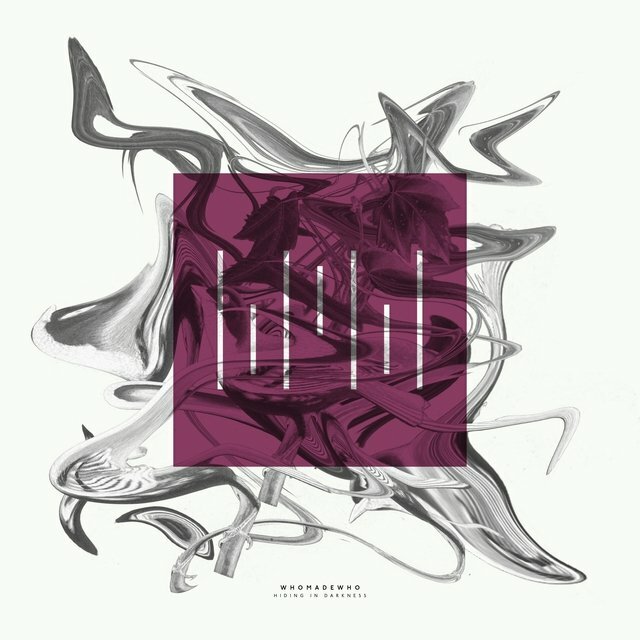 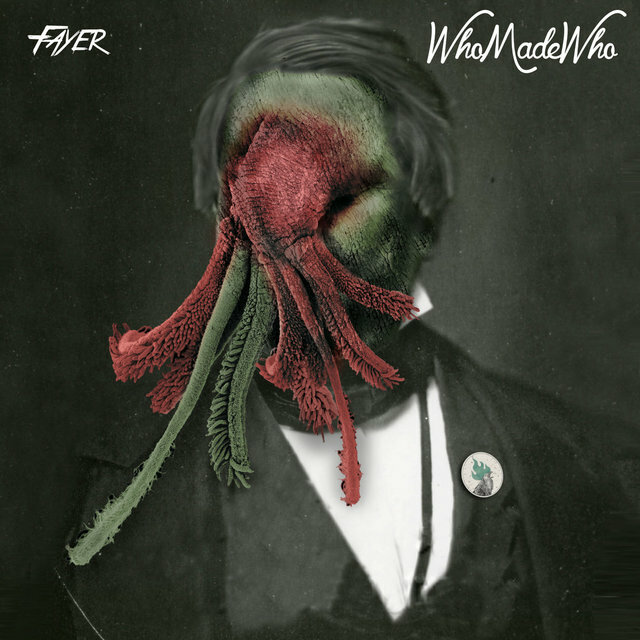 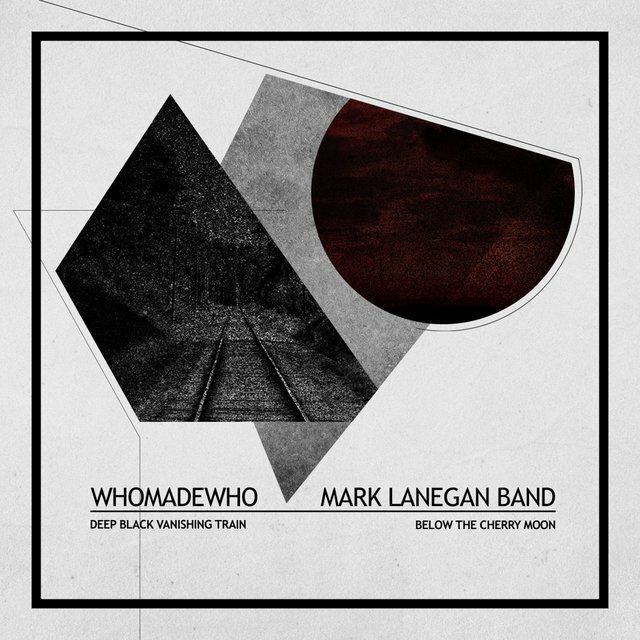 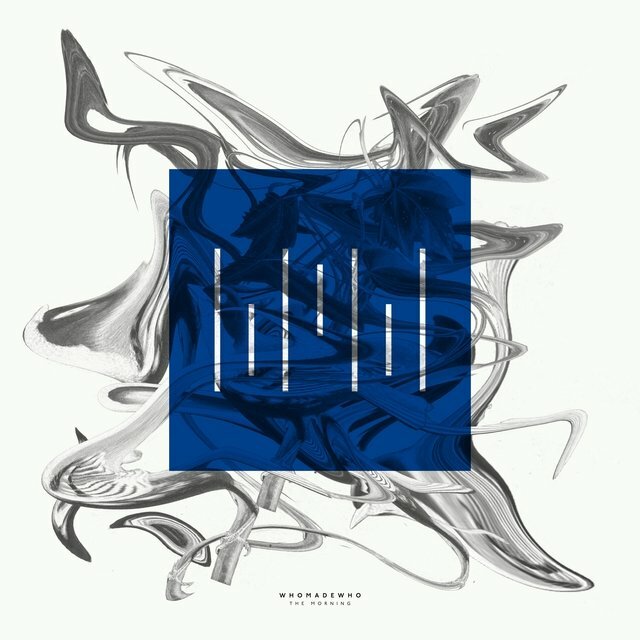 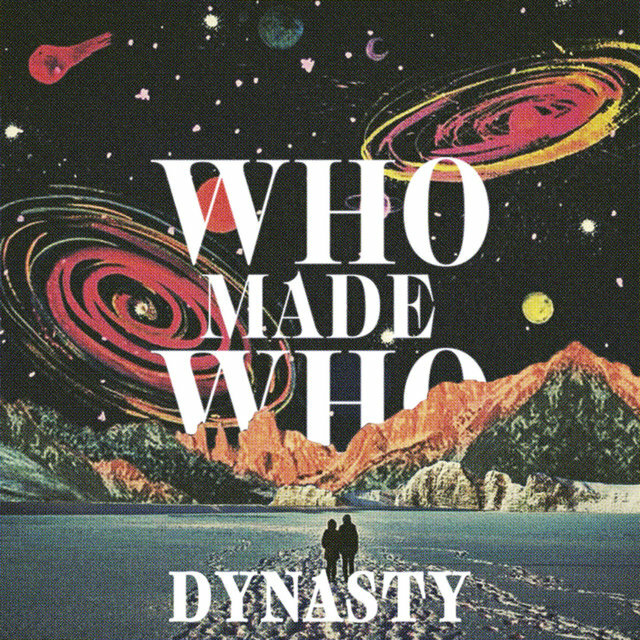 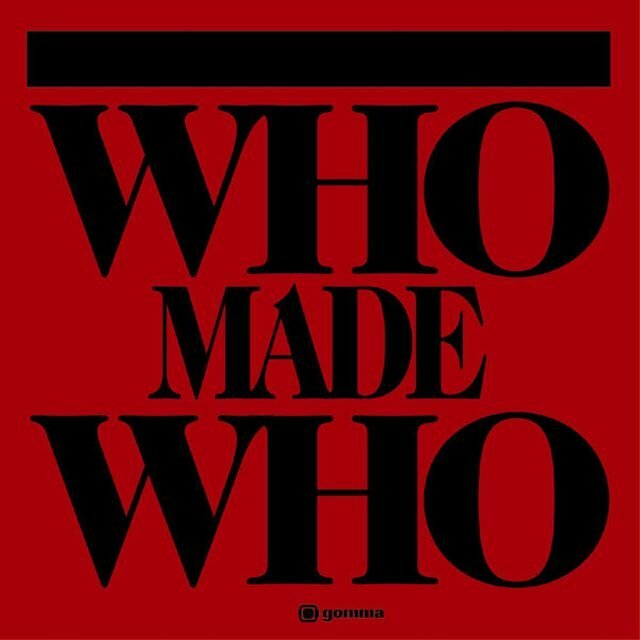 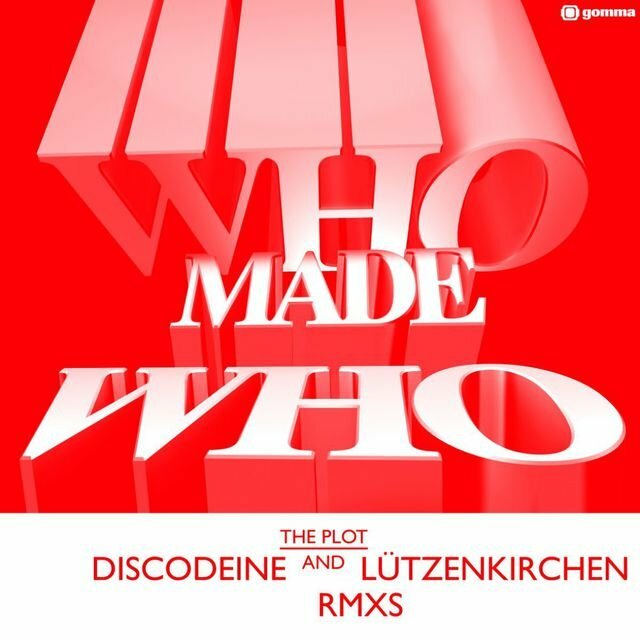 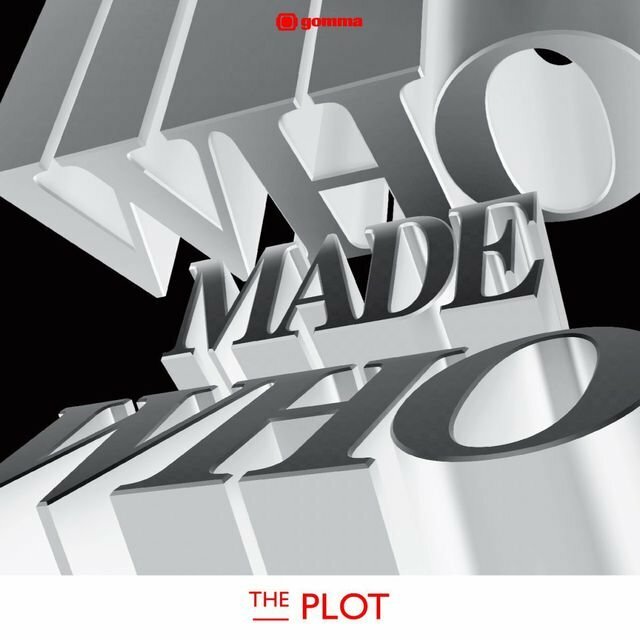 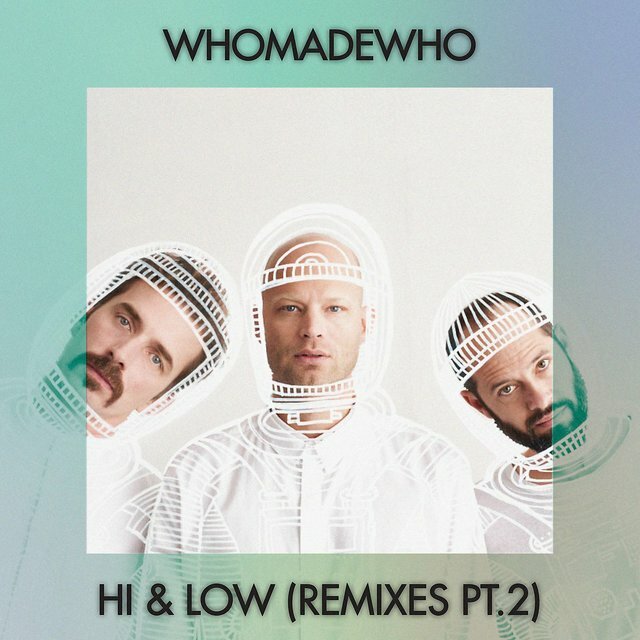 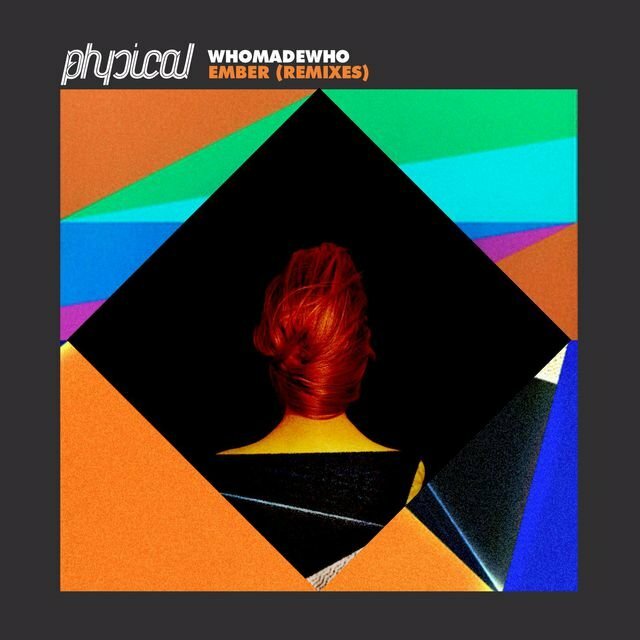 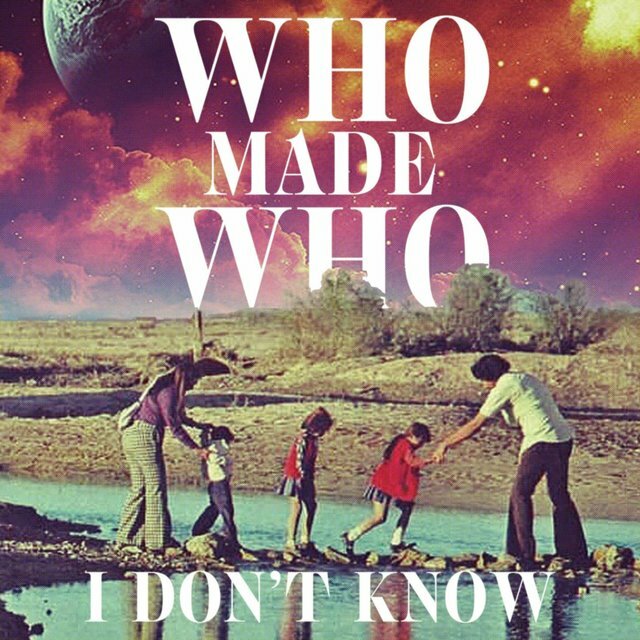 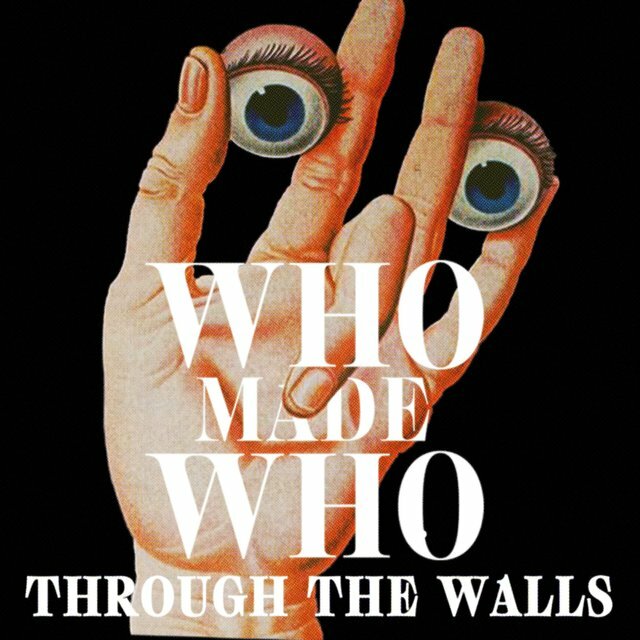 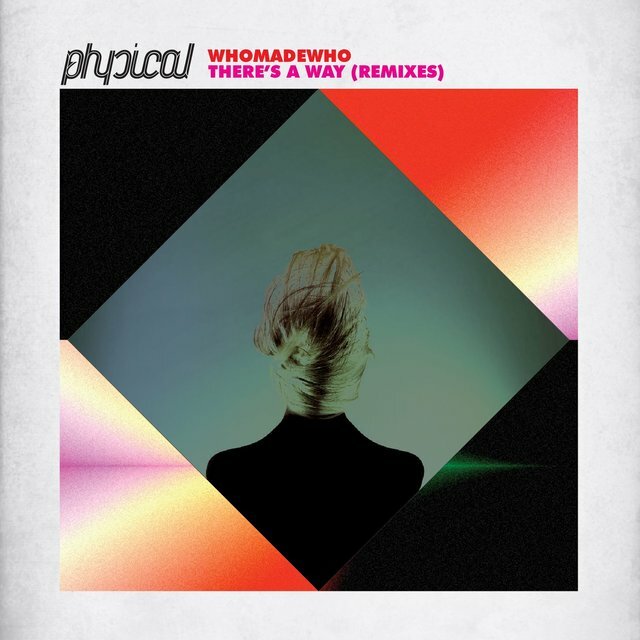 Upon signing to the Munich-based Gomma label, WhoMadeWho released a few 12" singles — Happy Girl (2004), Two Covers for Your Party (2004), and The Loop (2005) — before unveiling their full-length album debut, WhoMadeWho (2005), which spawned two additional singles, Space for Rent (2005) and Out the Door (2005). 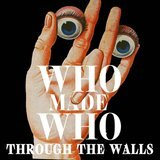 In support of these releases, the band toured Europe extensively. 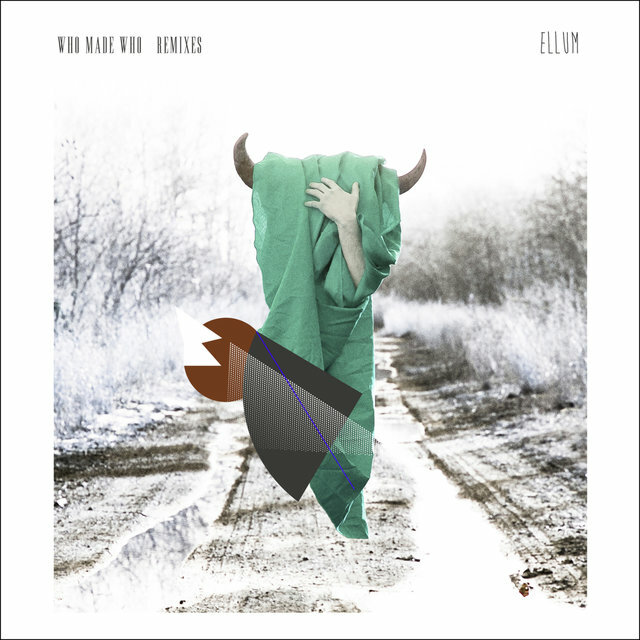 Their second full-length album, Green Versions (2006), was an acoustic interpretation of their eponymous debut full-length that was inspired by their experiences as a live touring band.